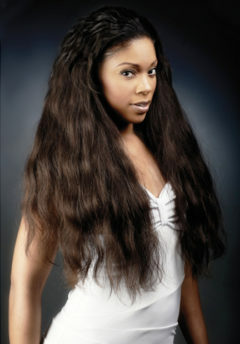 Pre-Glued U-Tips - Body Wave (30 Tips) - Super Hair Factory Inc.
BOHYME TIPS are made of 100% top quality human remi hair. 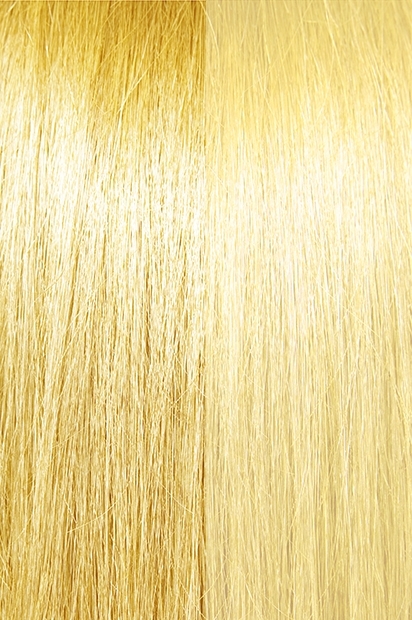 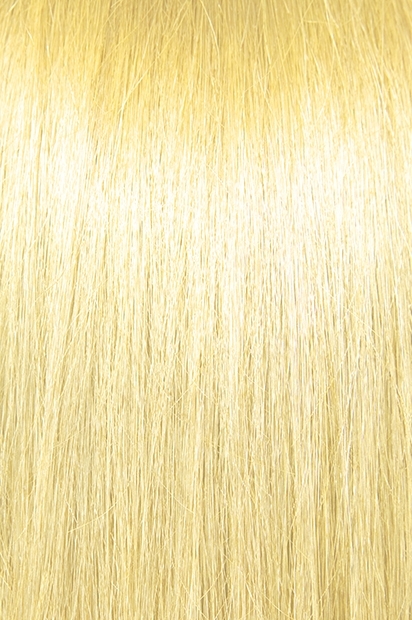 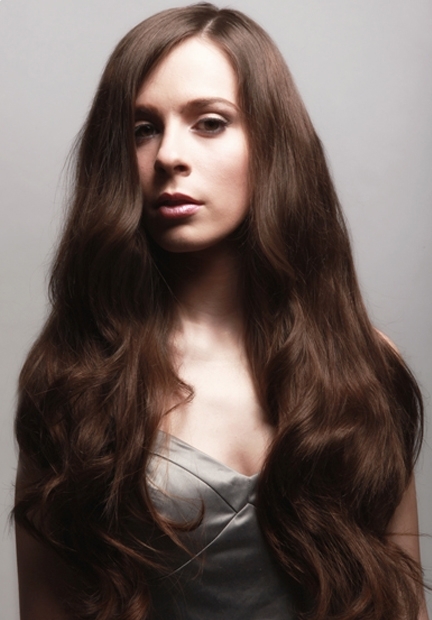 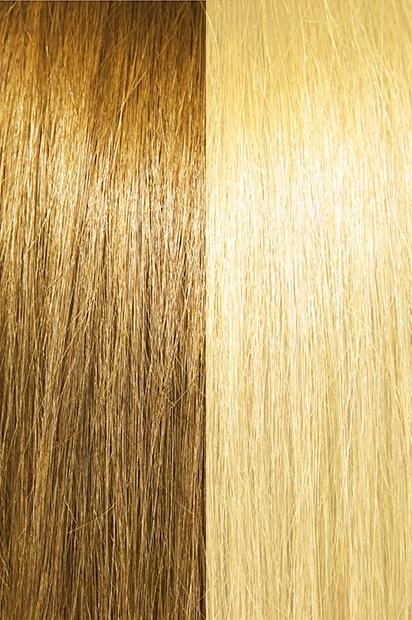 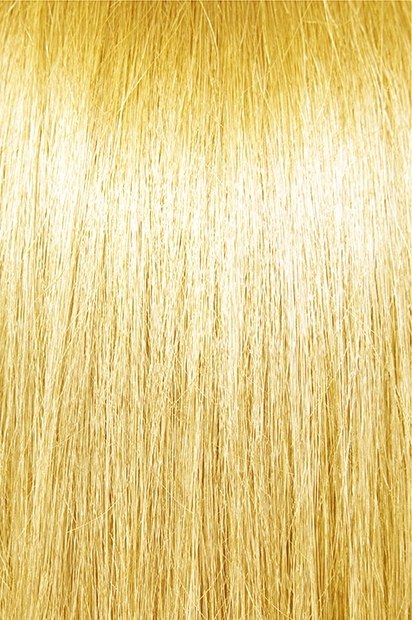 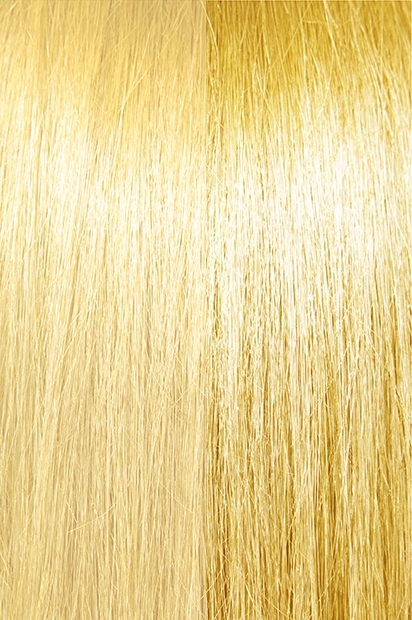 Body Wave U-tips are applied strand-by-strand by using either a purging tool or a heating clamp. Bohyme tips are much less time-consuming and easier to apply than many of the other brands on the market. Additionally, they are extremely comfortable to wear, and are totally invisible.